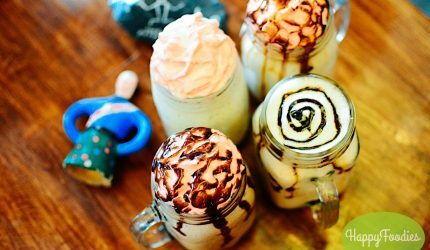 Living up to the town’s reputation, Art Capital Cafe, is a cozy little cafe right beside a Caltex station in Angono. It serves up more than the usual brews but also showcases inspiring art pieces from up and coming artist. Art Capital Cafe was the last stop in our tour of Angono sites and eats. May we have saved the best for last? Finding a boutique shop inside a burger and chicken wings joint may seem to be an odd combination. For owners Faye and Leo David, they are just all too happy to finally have a place they can serve their homestyle grilled burgers and buffalo wings and a lifestyle shop to give back to their loyal online customers. 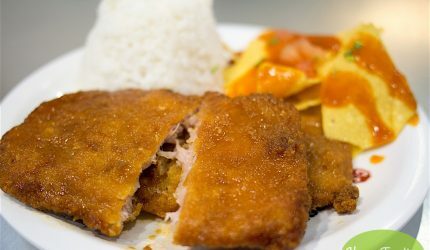 The Wings On The Go restaurant may have opened recently this year (March 2016), but they have been operating since 2012 in a delivery and pick-up system. 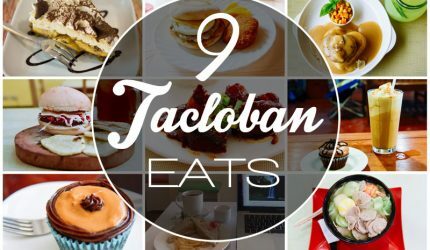 Their menu and offerings, showcased online via Facebook, was such a massive hit they developed a cult-like following in Angono and nearby towns. 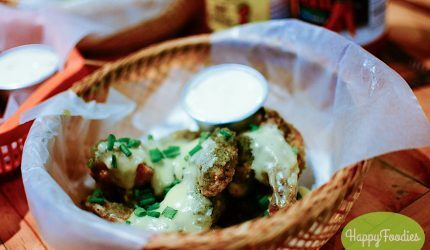 On a recent visit to Angono, I had a chance to try Wings on the Go and find out what made people crazy over Wings On The Go. There’s a reason to be mad about Mad Monkeys in La Union — this small street corner stall sells only one dish – burgers! But boy, are they so good at it. 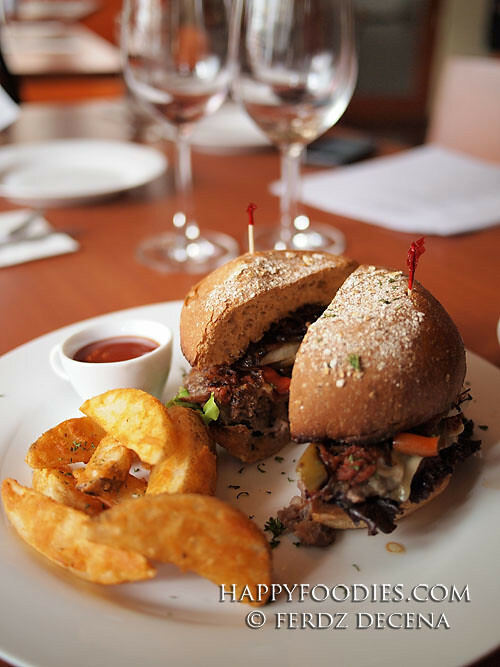 Cue the funky jazz tunes, have a cold beer in hand and chomp on their Classic Burger (Php 180). In between the burger buns are one-inch thick and juicy 180gm burger patties laced with melted cheese and smothered in beer sauce. 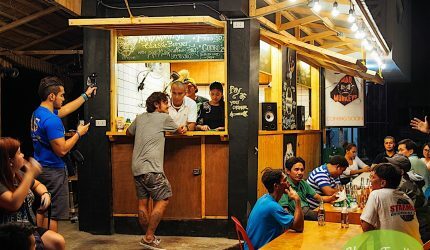 Owner, Mateo, an avid traveler, got inspired by the Mad Monkey’s hostel in Cambodia and decided to bring its chill backpacker vibe to La Union. He originally came here to surf but fell in love with the place, eventually setting up shop in 2015 and overseeing operations since then. It’s a place where chickens can freely cross the road without being questioned. One of the amusing quotes found in the eye catching interior of Chopstop, a fastfood restaurant serving chops, nachos and unlimited margaritas. I must admit, the street corner theme complete with pedestrian walks and stoplights got me prodding to chop-around their offerings. The past few years, we’ve seen the rise of the burger from fastfood outlet obscurity — playing second fiddle to the omnipresent bestseller, fried chicken — to being a star of its own. 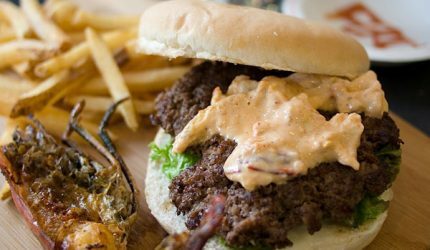 For how can you explain the sprouting of burger joints locally, each one trying to outdo the others by tweaking with the burger variables — the beef, the serving size, the fillings, even the bun. We like to call them gourmet burgers and like everything that’s referred to as such, they also carry a hefty price tag. We’ve tried several of these gourmet burgers in the recent past so an invite to try Teddy’s Bigger Burgers was something we couldn’t ignore. 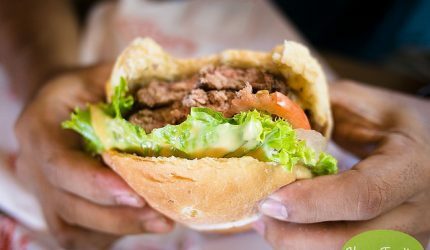 In the “burger wars” being waged, how will this Hawaiian import stack up to its beefy competition? Was the “burger buzz” generated by its coming (and the hefty price) mere fluff or does it live up to the hype? American comfort food and retro ambience come in leaps and bounds once I entered Johnny Rockets in Libis. Oh yeah, the dancing crew has some moves to the tunes of early 90’s and 80’s music. I think I counted more than four dance routines they have. But when the music tones down its really all about the food. I remember enjoying Johnny Rocket’s Philly Steak and of course, their milkshakes. So I was curious to try their new Lobster Wagyu Burger and Wasabi Milkshake. 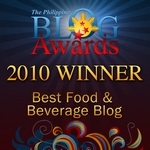 One of a kind offerings that would surely delight pique interest for a food lover like me. Wine dining at Nectar Restaurant — Wine not? The last time Happyfoodies attended a lunchtime wine tasting event, we left the venue slightly inebriated. As we boarded the lift with some editors, we seem to share a collective feeling of being primed for taking an afternoon nap and foregoing the tasks reserved for the rest of the day. When we set our appointment with Nectar Restaurant in Makati for some lunchtime wine and food tasting, we thought history might repeat itself. Happily, with a bit more restraint, it did not. Oh, we’re not big wine drinkers, certainly no connoisseurs, but the concept of promoting a more democratic wine dining tradition sounded very interesting and too good to pass up.